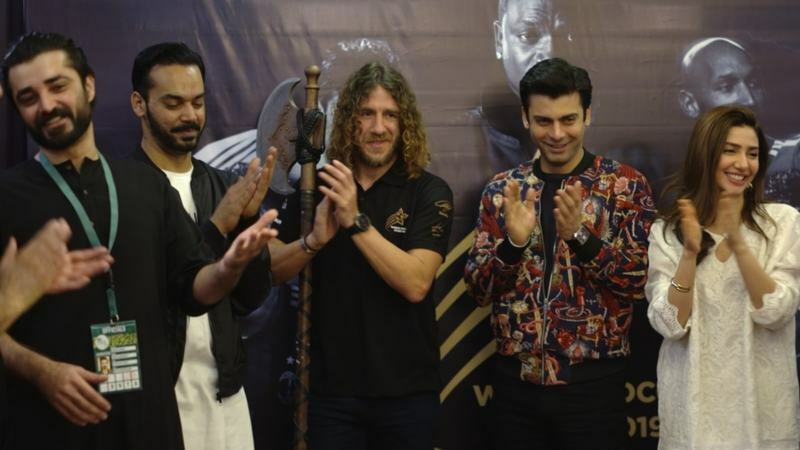 LOLLYWOOD: International football legend Carles Puyol was welcomed by the star studded cast of the Legend of Maula Jatt as it collaborated with World Soccer Stars to bring in the Pakistani entertainment element to the first of its kind event expected in April. Carles Puyol headed to Karachi to kick off sales for the World Soccer Stars event scheduled in April where Pakistan will witness the world’s biggest soccer stars come together to play exhibition matches in Lahore and Karachi with a music headline act by AKON. The World Soccer Stars event aims to highlight a softer image of Pakistan to these world legends who are expected to visit the country on such events to help build football in Pakistan. In an effort to make Puyol feel welcomed, the Legend of Maula Jatt cast came to meet and greet Puyol and talk about how integrated sports and entertainment is in the country. 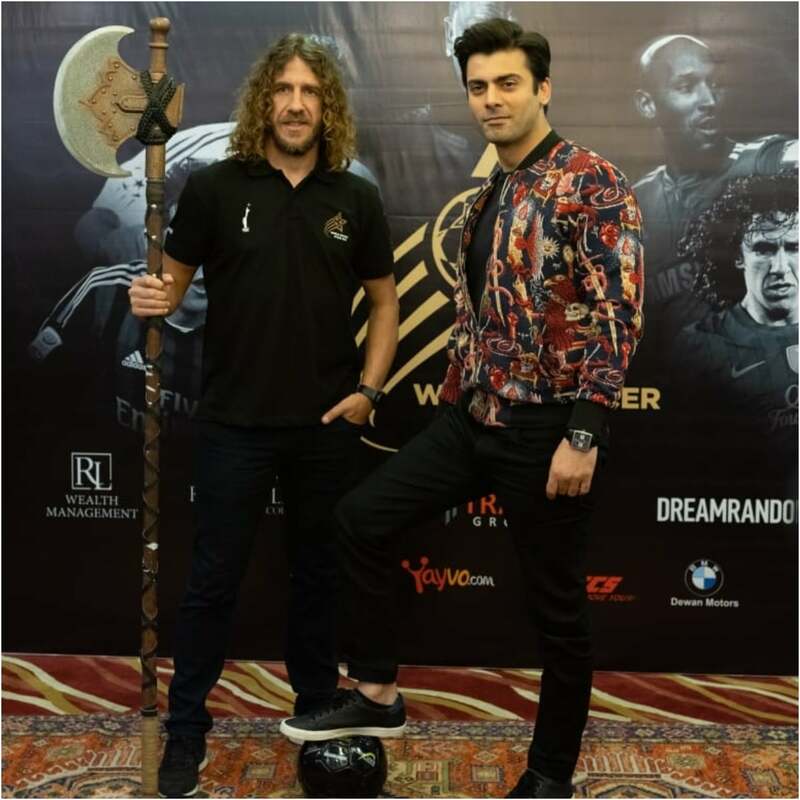 Puyol upon watching the trailer of The Legend of Maula Jatt asked for the infamous gandasa and took pictures in the signature style of Maula Jatt with Fawad Khan. Puyol even tried recreating some dialogues in Punjabi with the cast as he announced the release of the movie with Hamza Ali Abbasi stating, “Maula Jatt vekho choti eid te”. 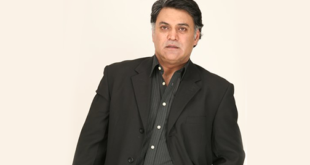 The cast then finally welcomed the player on PSL Final and introduced him to a crowd full of cricket fans, giving him the infamous Pakistani welcome. Football, Cricket and entertainment all came together for Pakistan sending out a united message that Pakistan is thriving on all fronts. As cricket season comes to an end, the next big tour is the World Soccer Stars Event scheduled in April on the 27th in Karachi and 28th in Lahore where Pakistan will witness the world’s biggest soccer stars coming together playing exhibition matches with music headlined by the icon AKON.